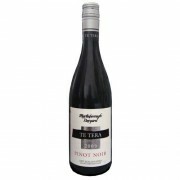 Offers a terrific mix of crisp, juicy strawberry and cranberry flavors on a light and elegant frame, with detailed nuances of spice, loam, black tea, and dried violet on the finish The original vineyard in what is today regarded as one of New Zealand's best wine regions, Martinborough Vineyard ha.. 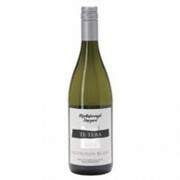 The good winemakers of Martinborough must be pleased that their namesake winery is a consistently high performer with the region's signature grape variety. 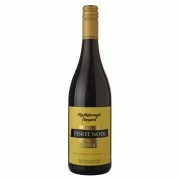 This silken-textured, almost chewy wine is dense, powerful and yet supremely elegant. 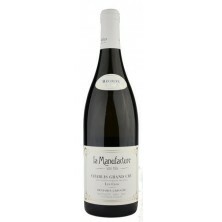 It reveals an array of subtle fruit, oak and dried herb/sp.. Exotic aromatics of mahogany and sandalwood follow through to supple red licorice, cranberry, cherry and raspberry flavors that are elegant, precise and balanced. Baking spice details of clove and nutmeg persist on the finish. The original vineyard in what is today regarded as one of New Zealand'..
Te Tera Sauvignon Blanc has its roots firmly in Martinborough where we make wines of depth and personality. Our climate and soils allow us to make Sauvignon Blanc full of ripe passionfruit, tropical aromas whilst showing vibrancy and lovely length and texture on the palate. The original vineyard ..